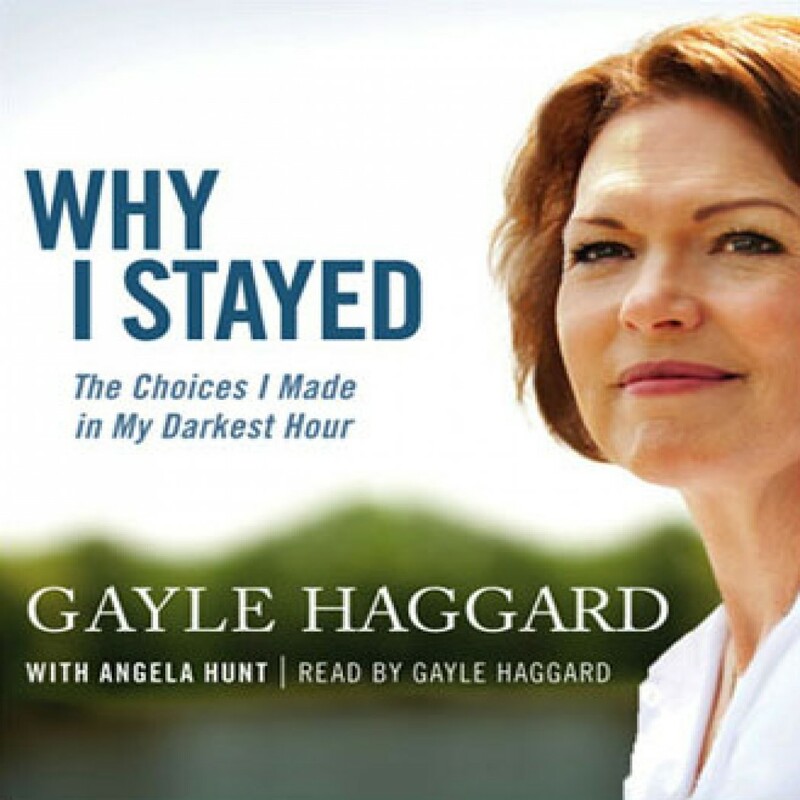 Why I Stayed by Gayle Haggard with Angela Hunt Audiobook Download - Christian audiobooks. Try us free. On November 2, 2006, Gayle Haggard’s life changed forever when her husband, Ted Haggard, founder of the 14,000-member New Life Church in Colorado Springs and president of the National Association of Evangelicals, was publicly exposed in a scandal.